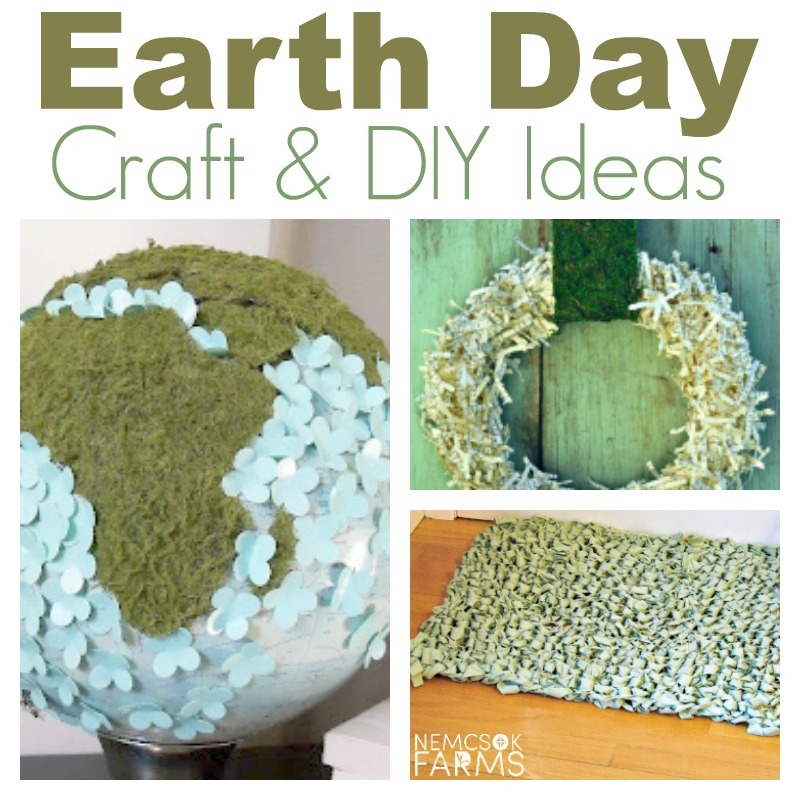 Rock Earth Day with these awesome ideas for crafts and DIYs. Upcycle something fabulous, create something stunning and Do It Yourself proud. This upcycle was truly one of the most interesting projects I have taken on so far. You can create your own also – just find an old bedsheet, and follow along with the tutorial. I have to say, I prefer a globe that looks like a globe. Now that that is out of the way – this is a great way to decorate a thrift store or garage sale find of a damaged globe. 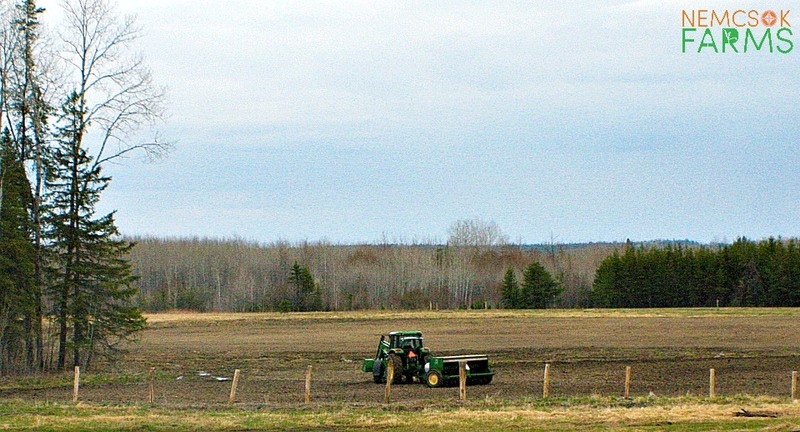 Plus – the way this one is done, is very earth day appealing. How many of us fidget relentlessly with the bottle caps that come off the tops of our beverages? Doesn’t this piece of garden art just give you total piece of mind? A stunning way to upcycle cardboard! 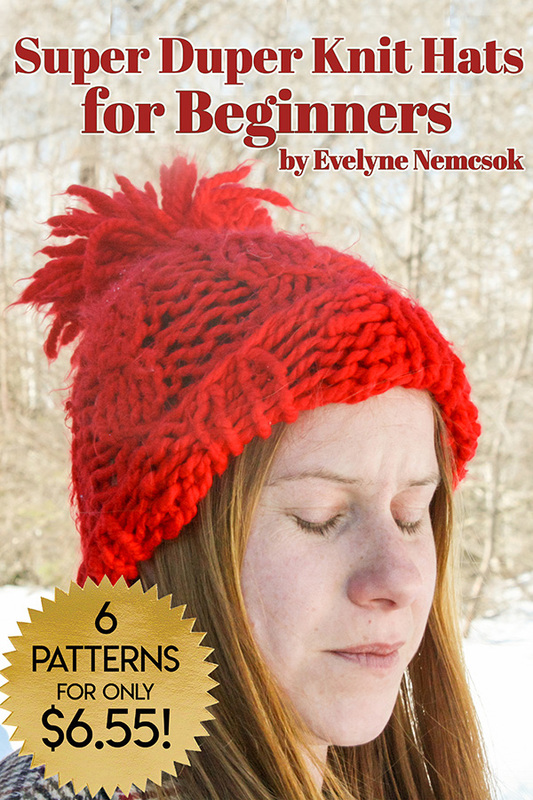 Anything owl-y automatically ranks as a fave around here – add an up cycle to the mix, and I’m totally sold! Eliminate the toothbrush pileup that can result from a busy household! Also, the theme of the toothbrush holder adds a gentle reminder to be mindful of the water waste at the sink! Lovely, practical and printable. 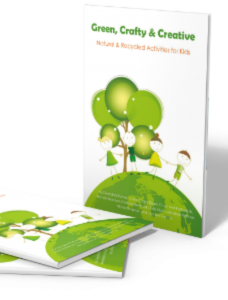 A wonderful way to add a little character and a lot of style to your rubbish and recycling bins! You really can’t go wrong with a DIY herb garden – and this one is cottage chic done in mason jars. Keep your favourite fresh herbs at the ready, and make Mother Nature proud. 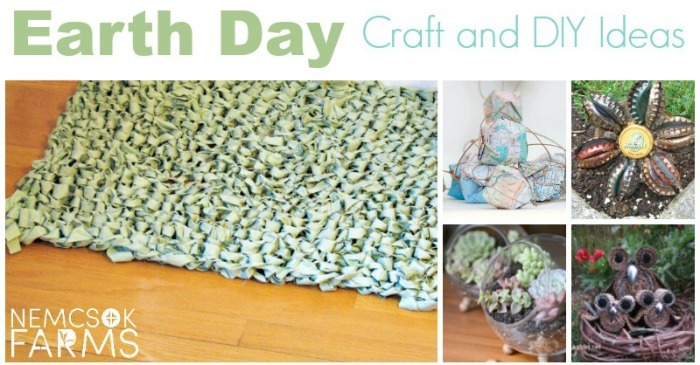 Origami projects are always a fun way to craft the day away, and when you can put this super fun earth day spin on it – well I am all for it! 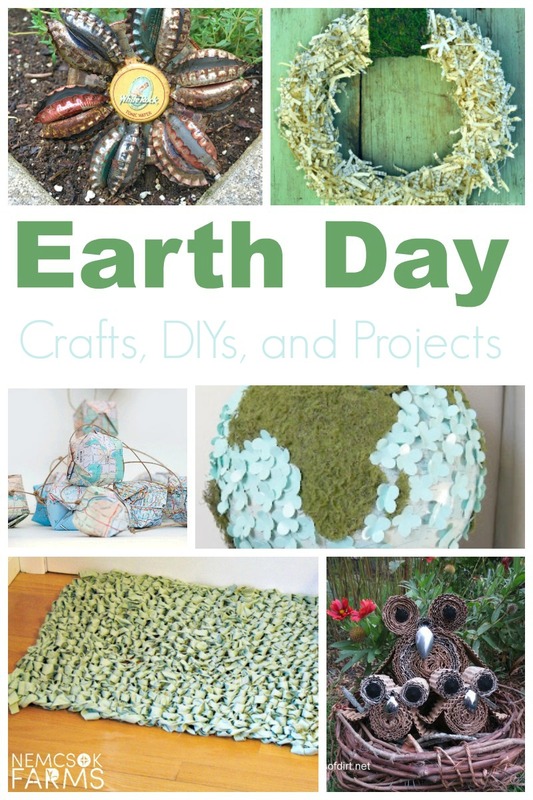 Not only perfect for Earth Day – these would also make pretty awesome DIY gifts for pretty much any person, and for any occasion. Stop. The. Press. I can not with any level of sincerity and good conscience suggest or support doing this to a book – but I can and wholly suggest doing it with other paper you can recycle – such as newspaper or old magazines.